We send you the kit with a cotton swab to collect your DROP of saliva. 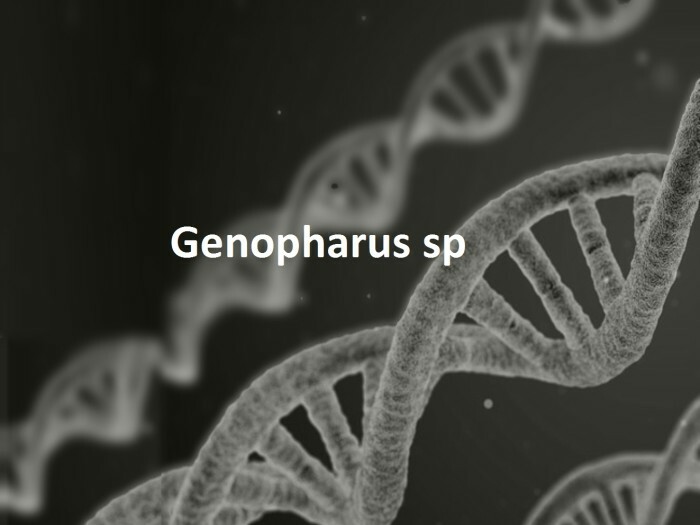 If you send it back and Genopharus grows with more contributions we can make your DNA fingerprint and return the coordinates in the capsule. We send you the kit with the swab for your DROP and a participation diploma. We are closer to the project being able to pay the cost of your DNA fingerprint. In addition to the kit and the diploma we sent you a tutorial about whales that loved men and lived near lighthouses. kit + DNA fingerprint !!! GREAT! 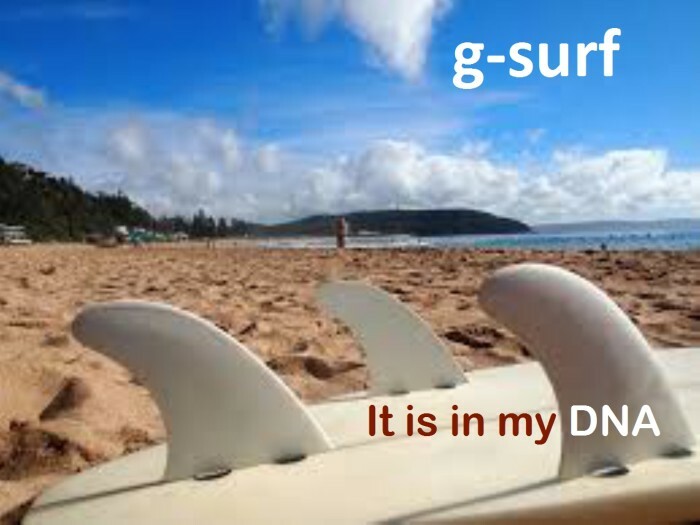 We can give you your DNA trace. With this contribution you have financed your cost and we will put it in the time capsule. 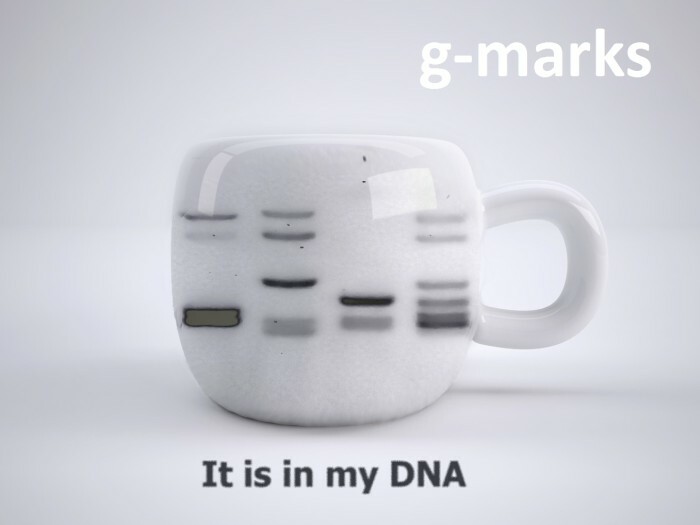 Silk-screen mug "it is in my DNA"
We send you a personalized mug with your DNA fingerprint, as in the photo in the gallery. Surely nobody has another like it. In addition to your genetic fingerprint, the study of STR alleles in your DNA allows you to draw your genographic map. 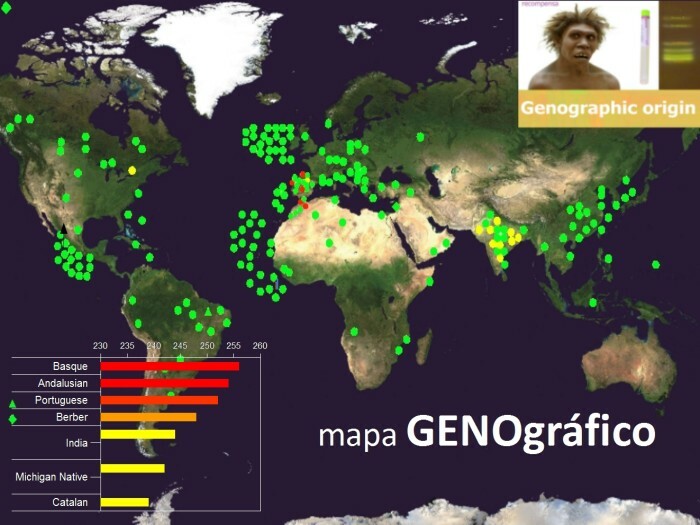 This map indicates your most likely geographical origin and relates you genetically to human settlements throughout the planet: Mediterranean populations, northern Europeans, Native Americans, Hawaiian aborigines ... could be your closest relatives even if you think you are 100% Patagonian. 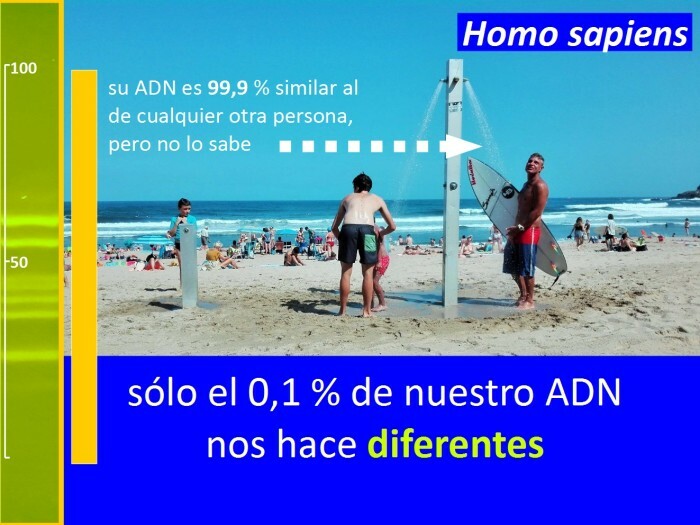 In addition to your footprint and your g-mark, we send you your genographic map The frequency with which each allele appears in a group of human beings is variable, but the sum of all of them must be equal to 1. In populations in allele the alleles They maintain their frequency throughout the generations. This principle allows to study the genetic link between apparently unrelated people living in remote places or to establish ancestral migration maps. In addition to everything inside we invite you to the opening. We want it to be in a very special boat. Modern humans in Africa began to migrate to Europe and Asia 130,000 years ago. Would you like to know how your ancestors migrated from 200,000 years ago to the present time? And your degree of kinship with Napoleon, Erique IV or Pharaoh Ramses ?. The analysis of DNA markers associated with the Y chromosome allows tracing ancestral phylogenetic relationships. The Y chromosome is inherited through the paternal line without possible recombination with the non-homologous regions of the X chromosome. All the male children of a family inherit the same Y chromosome from their father, and this in turn from theirs. On the other hand, mitochondrial DNA is inherited only through the maternal route. According to the population genetics of the Y chromosome, the chromosomal Adam-Y Adam or chromosome Adam would have been an African man -homologist of the mitochondrial Eve- that in human evolution would correspond to the most recent male human common ancestor who possessed the Y chromosome from which all descend the "Y chromosomes" of the current human population. 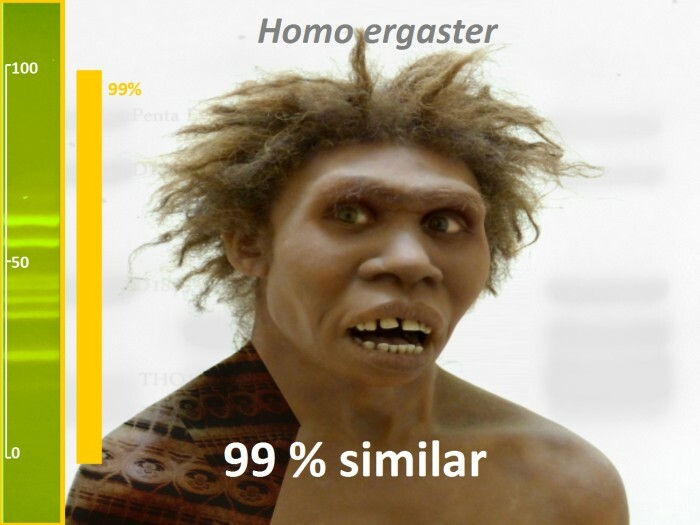 It is possible to trace the ancestral lineage of a current male and link it to the great human migrations of antiquity studying his haplogroup Y. Similarly, the study of mitochondrial DNA allows tracing ancient ancestors through the maternal line. You will be our SPONSOR in the time capsule. With this donation, the biggest ones can also participate. Your sponsorship will appear when the capsule is delivered and in all advertising actions and events generated throughout the project. MECENAS, MANUFACTURES the time capsule! The content of the capsule is a group of magnificent people and that can not be improved, but the construction materials themselves. If you produce durable objects and you want to be our patron, you contribute something more to this project and make a better capsule. 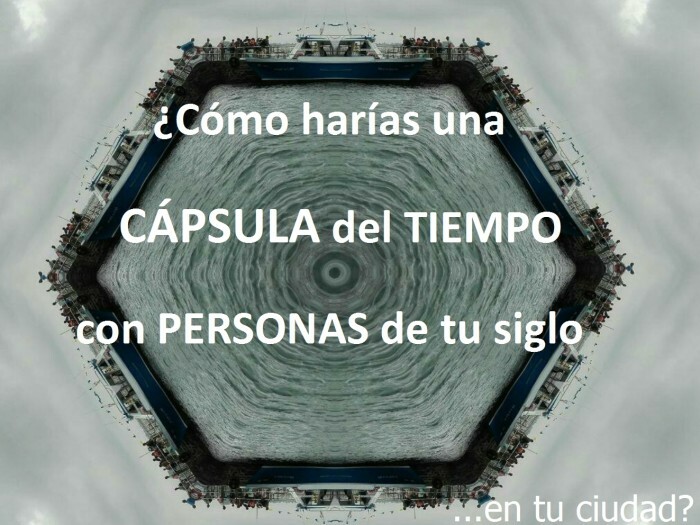 Of course, you will have to work with different people with different ideas, and each one has ... its own DNA. 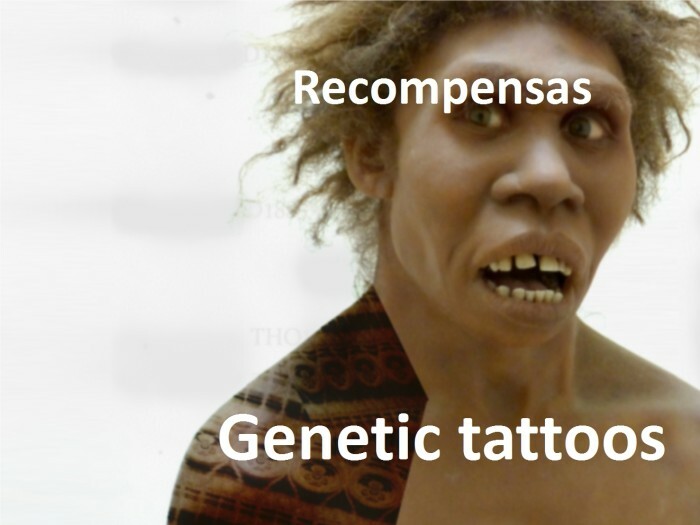 "The Genopharus could have been a marine mammal that inhabited the waters of the Bay of Biscay centuries ago. 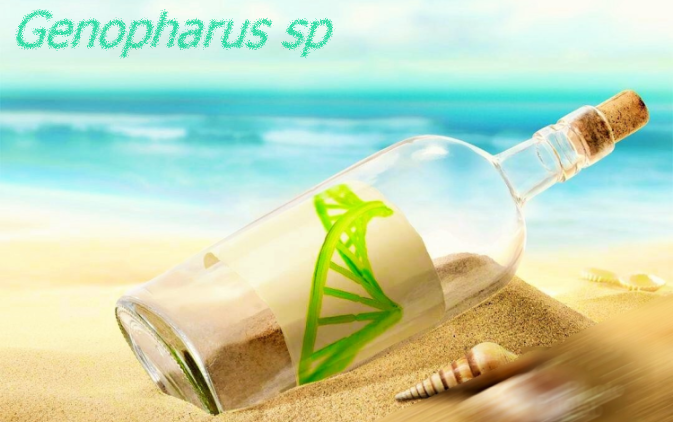 It is difficult to know anything about its way of life, habitat or reproduction, since no fossil remains or DNA are preserved that provide more information about this species"
"DNA is the molecule in which our inheritance is written"
Genopharus is an initiative to put in a time capsule the DNA fingerprint of many different people. The capsule will be placed on a small island beaten by the waves of the sea, near a lighthouse whose doors have been closed for a long time. In two years they will be opened again by the hand of a local sculptor. We want to deliver on time the capsule in which our DNA will last and return to all participants the coordinates of their fingerprints. People who want to participate only have to be generous and donate a drop of saliva, we send you a DNA kit to collect that small contribution. We need a minimum of 50 different individuals and their fingerprints to start. From there all the people who want to join the project will be welcome to make it grow, as much as possible. ...so, what about the Genopharus? The name of the project is inspired by the right whale, now disappeared from the Cantabrian coast. It was caught almost until its extinction. No footprints have been left of the Genopharus that can help us to know what their life was like at sea, so maybe they never existed. 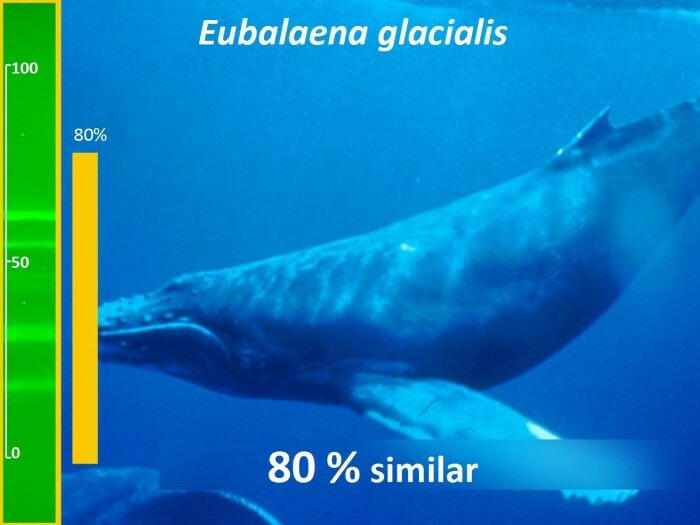 But very close to the place where the capsule will be buried remains a skeleton of Eubalaena glacialis, probably the last Frankish whale that lived in the vicinity of the lighthouse. We invite you to know that place and leave your mark on it. Genopharus is an initiative of EUgenia ADNix, a brand created in Gipuzkoa under entrepreneurial conditions. We work with biologists and molecular geneticists with many years of experience in international research centers. The return home for us, as for many other scientists in this country, has been difficult. However, now we are here to give our best. The cost of generating the first 50 DNA profiles will be financed with the reagents in stock from our laboratory. We need your contributions to replace the stock and be able to continue with the project. 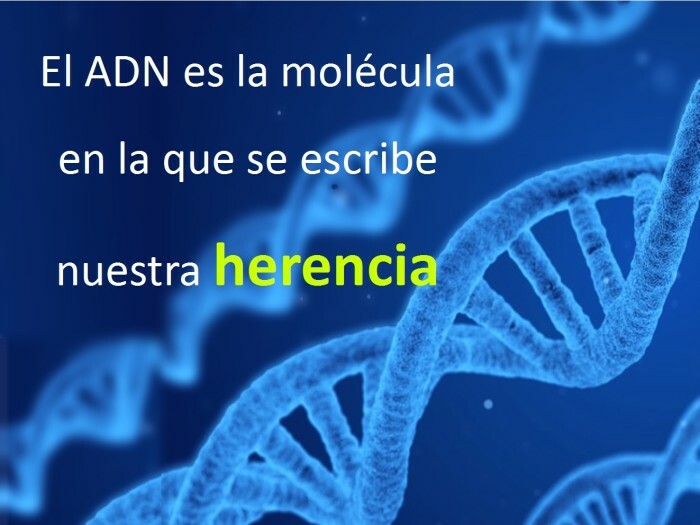 We offer you in exchange the possibility of experimenting with the molecule in which your inheritance is written. 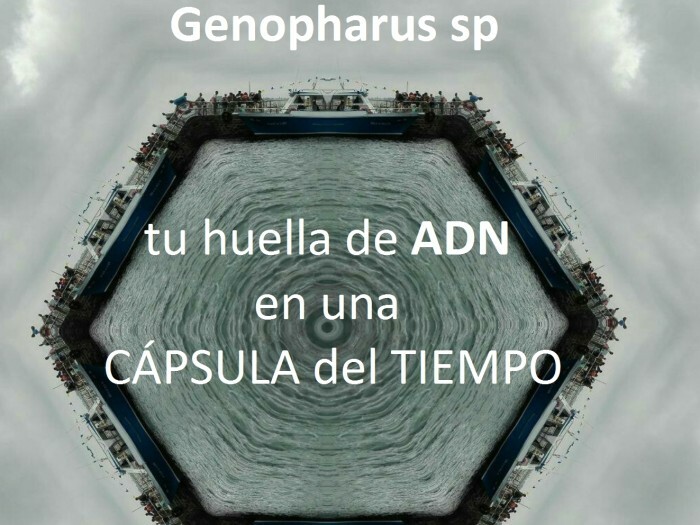 Genopharus is a citizen participation project to promote the use of biological technologies. Our goal is for the people who participate to experience that these technologies are at their reach and serve to represent them as individuals. 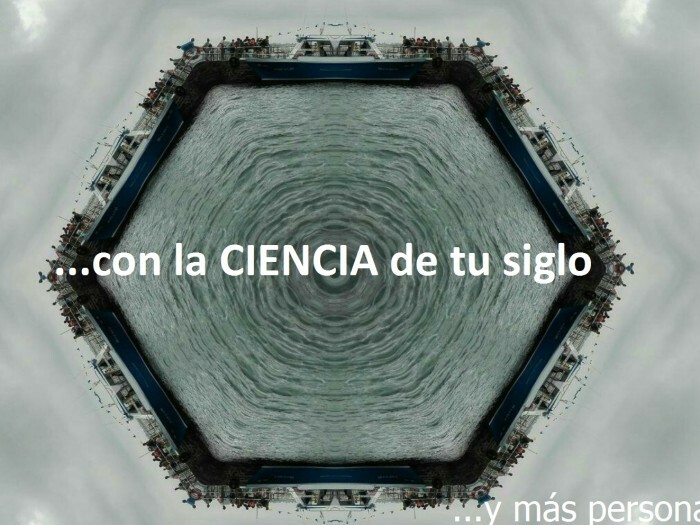 It is a project to transfer to the culture a part of the knowledge generated in recent years by the great advance of the experimental sciences. The word DNA is almost part of everyday language; however, few people know its original meaning. We want to offer you the opportunity to deepen in it. To get the donation of samples (DROPS of saliva) from 50 different people. To generate DNA fingerprints from those 50 samples. To return the rewards and their traces to the participants. To make known the place where you will be buried in the time capsule, inviting them to the delivery. 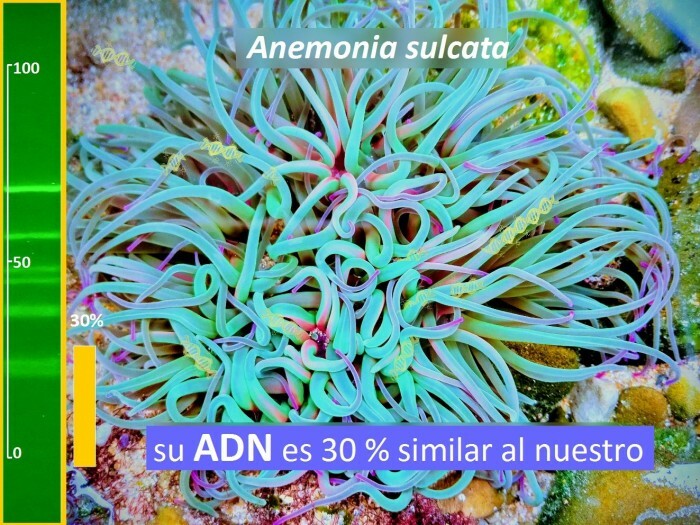 EUgenia ADNix is ​​a brand designed to make Molecular Biology resources available to anyone. Our mission is to spread this science and facilitate access to technologies that have allowed us to advance enormously in the knowledge of our heritage and that of all living beings. We want to promote their use, since they have great value for everyone and are the heritage of all. Also from you. Today it is very easy to access technological resources made of chips, plastic and metal. Almost everyone can buy a branded smart phone and use it - sometimes we do not know how or why, but we use it anyway. However, access to biotechnologies is not so simple - and that we are all made of cells, tissues and biomolecules. For the price that a smart phone or a piece of clothing costs, we could buy a personalized genetic study, know the environmental impact in our garden or know the origin of the food we consume. These resources exist but are not yet in a market that anyone can approach. 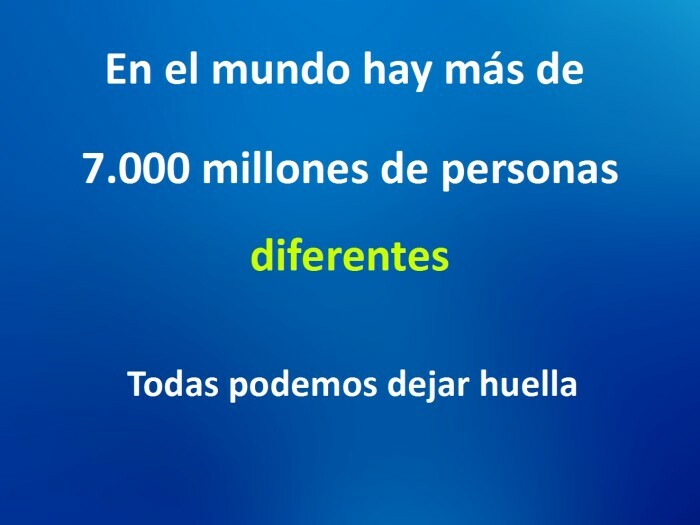 One of the reasons is that the market is not made for people, but for the masses. We consume products manufactured in series that seem destined to each one of us but that have not been designed taking into account as individuals. One of the most prized lessons of Biology is that evolution can not act without a source of genetic variability. The greater this variability, the greater the evolution capacity of a species. Each individual of our species represents that variability and our ability to evolve depends on the diversity of our individuals. The time capsule is a metaphor for that diversity that will remain in an environment in which other species had no chance to adapt. ... and why in a lighthouse? ... when we knew that work would be done to reform it, we thought it would be great to move something more than stones ... it would be great if the people who visit it felt represented ... invite them to leave their mark on something that will last over time. " 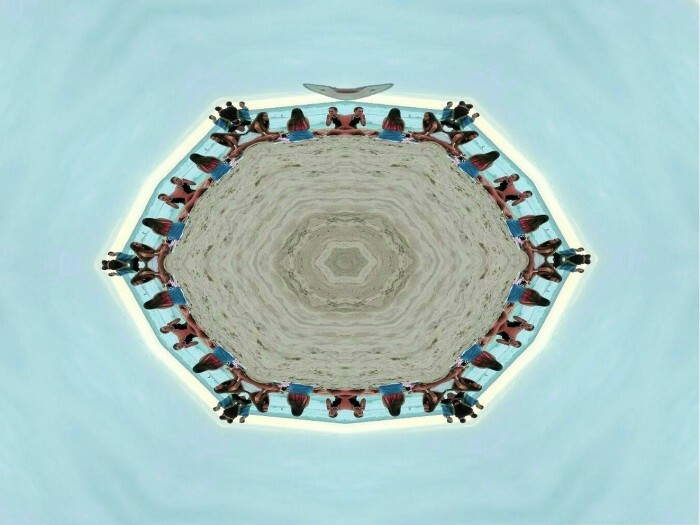 The project is aimed at all people who like the sea. 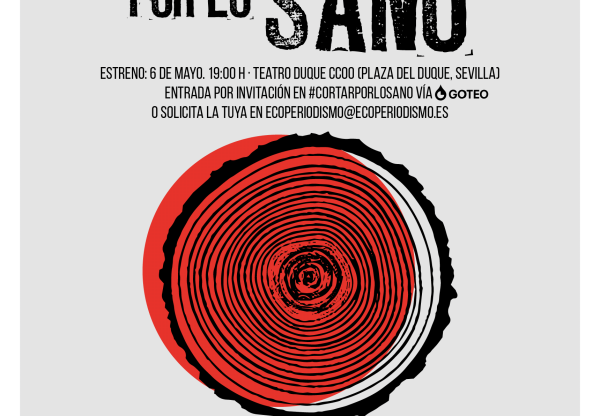 The promoter of the project is the biologist Susana García. She completed his doctoral thesis at the University of Salamanca, investigating the biotechnological applications of a yeast used for the decontamination of oil spills. She immediately obtained a scholarship at the University of Aberdeen, Scotland, where he stayed for 2 years until he joined the Genomics group of the Pasteur Institute in Paris. A few years later returned home and started working in R & D centers in the Basque Country, maintaining collaborations with biotechnology companies in the United Kingdom, the University of Utrech and the University of Linköping. Dr. García has worked in molecular genetics of several model organisms covering a wide range of biological phyla - fungi, plants, insects and mammals - and addressing issues ranging from the immune response to the biological impact of the new nanomaterials. As for his informative work, he has given conferences and organized several international congresses. He has also published articles to disseminate issues of biotechnology and genetics among the non-specialized public, collaborating with educational tasks in educational centers. The EUgenia laboratory ADNix has equipment to perform genotyping techniques and other genetic analysis services: PCR, capillary electrophoresis for DNA resolution and fluorescence capture and imaging systems in real time. We have a stock of reagents for human DNA fingerprinting that will cover the needs of the project. 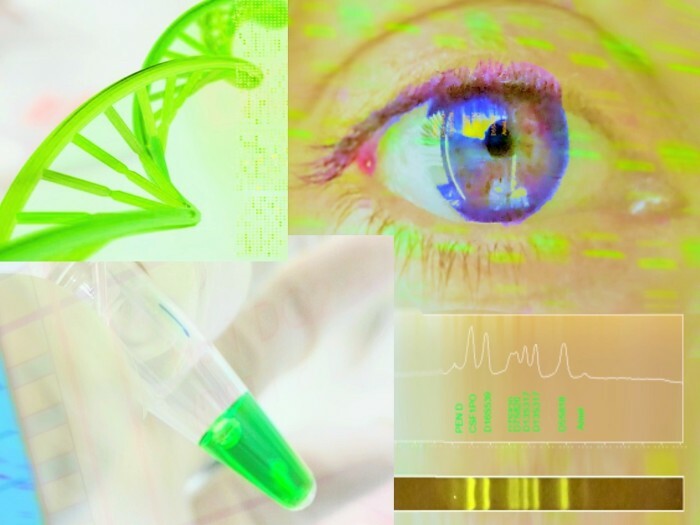 We have accumulated considerable experience in DNA profiling in the last year and have access to software and computer resources for bioinformatic analysis and treatment. To transfer knowledge and share technological resources through participatory action that reinforces the values of diversity and understanding of our heritage and environment.